Brawley is unique in that it already has its own community foundation, its origins independent from that of our own. Nonetheless, they work closely with us to best serve the city of Brawley and we are proud to administer a fund for their benefit (the Brawley Community Foundation Fund). To find out more about each member of the Brawley Community Foundation, click on a name. Don Shank is the owner of O.K. Rubber Timre. Don's parents were among some of the Imperial Valley's pioneers. He was born in Brawley and attended local schools. Don has a BS in Business from San Diego State University. His family includes his wife, Syndey, and 3 adult children. In addition to serving PMH Foundation as its immediate past president, Don is a member of the Rotary Club of Brawley. His hobbies include cooking, gardening, hiking, and wood working. Jay Kruger served in the United States Air Force with one tour in Vietnam, and received the Air Force Commendation Medal for service in Vietnam, and was recommended for the Bronze Star. He was the President and General Manager of Desert Valley Monument Corporation in El Centro for 22 years before the company was sold in 2010. He attended the University of Nevada, Las Vegas, Oklahoma City University, Oklahoma City, OK, and Rose State College, Midwest City, OK.
His hobbies include playing guitar and camera collecting. He designed and built the Veterans Memorial on the Plaza in Brawley, and the Signage for the Bob Hope/USO memorial at the U.S.S Midway in San Diego. He is married to Sheila Kruger, Manager of Frye Chapel and Mortuaries in Brawley and El Centro. He has three daughters and lives in Brawley. Greg Smith attended local schools and graduated from Brawley High in 1971. He received his Bachelor’s degree from Stanford University in 1975 and his Master’s in business administration from Claremont Graduate School in 1979. Upon graduation from Stanford, Greg Smith was employed in process engineering in the electronics industry. 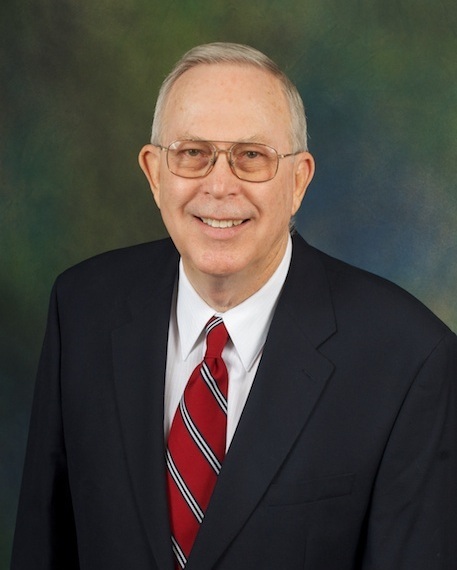 In 1983, he returned to Brawley to join the family-owned insurance and real estate business, then called Smith-Mitchell, which has served the community for over 75 years. Today, Smith-Kandal is the community’s largest provider of property and casualty insurance in Imperial Valley. On the real-estate end, it is the leading brokerage in the community, handling properties of all types including personal residences, commercial properties, development properties, and farm land. 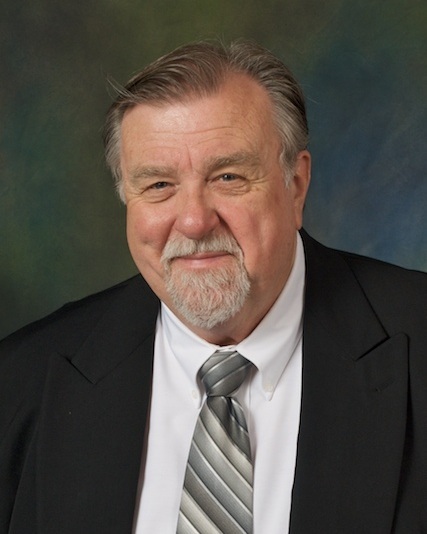 Greg Smith serves as a board secretary of the Pioneers Memorial Hospital Foundation, First Vice President of the Imperial Valley Historical Society, and secretary of the Brawley Community Foundation. He is also a member of Brawley Rotary and Brawley Elks. He has been the Past President of Brawley Rotary, Brawley Chamber of Commerce, Pioneers Memorial Hospital Foundation, Imperial Valley Board of Realtors, and the Brawley Economic Development Commission. He also has Chairman experience on the Imperial Valley Joint Chambers of Commerce and the Imperial Valley Community Foundation. Greg enjoys classic cars and is currently restoring a 1968 Ford Mustang. Tim Kelley received a Bachelor’s Degree in Communications Arts and Sciences from the Annenberg School of Communications at the University of Southern California. He has also studied abroad in Morelia, Mexico. He has been the President and CEO of the Imperial Valley Economic Development Corporation (IVEDC) since 2005. He sits on the Board of Directors for the United States Commercial Services (USCS) District Export Council, and the California Association of Local Economic Development (CALED). He is also the President of Team California, a statewide organization that promotes trade and economic development in California. He sits on several other boards, including the Brawley Community Foundation, Imperial County Workforce Development Board, the P-16 Education Council, World Trade Center San Diego, and Clean Tech San Diego. He is also involved with the Boy Scouts of America, Brawley Rotary Club, and the Brawley Elks Lodge. He has received awards from USCS and CALED, including prizes for Economic Development programs and an Award of Excellence for Economic Development partnerships. His hobbies include gardening, travelling, boating, and cooking. He lives in Brawley with his wife Marisa. Paul Cameron graduated from Brawley Union High School in 1976, and received a BS in Agriculture from Cal Poly in 1981. He was a Farm Manager for Dan Cameron Livestock from 1981 to 1994. Since 1996, he has been the owner of Paul Cameron Ranches, and the President and GM of Mesquite Cattle Feeders. 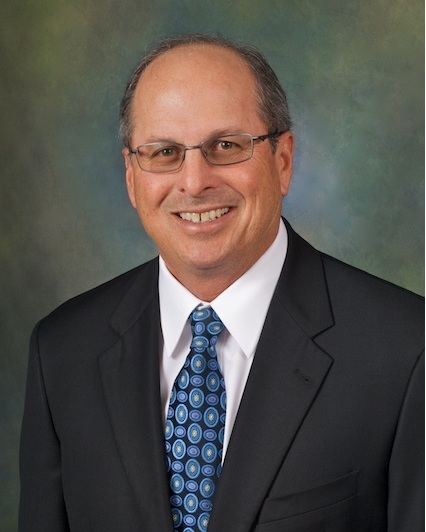 Paul Cameron is the Past Chairman of the Coalition of Ag, Labor and Business, and currently serves as a member of the Brawley High School FFA Advisory Board and on the board of directors of the Imperial County Farm Bureau. He is also Past Chairman of the California Cattlemen’s Association Feeder Council. Paul Cameron’s other favored activities include mountain biking, hunting in Mexico, and travelling with his wife, Debbie Cameron.